Disclaimer: this post contains no financial material of any kind. 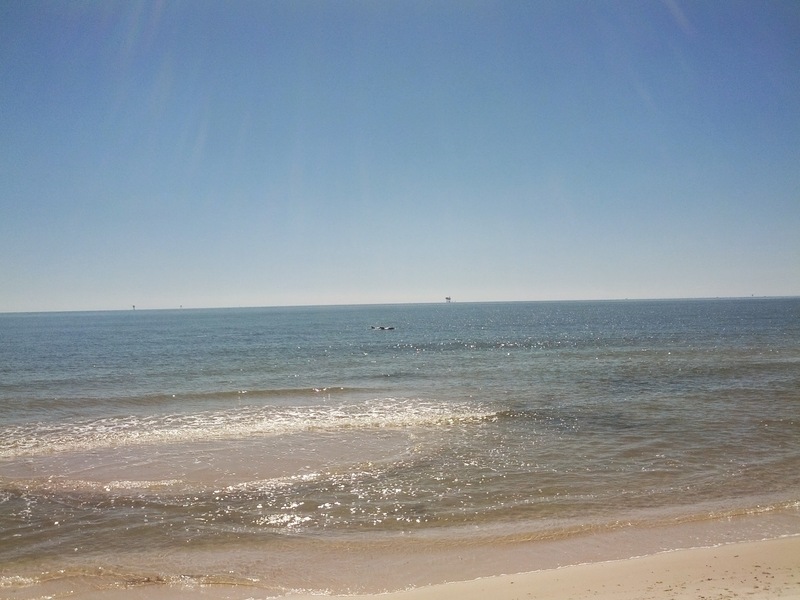 It’s simply a post card from a really cool, under the radar place – the southern coast of Alabama. 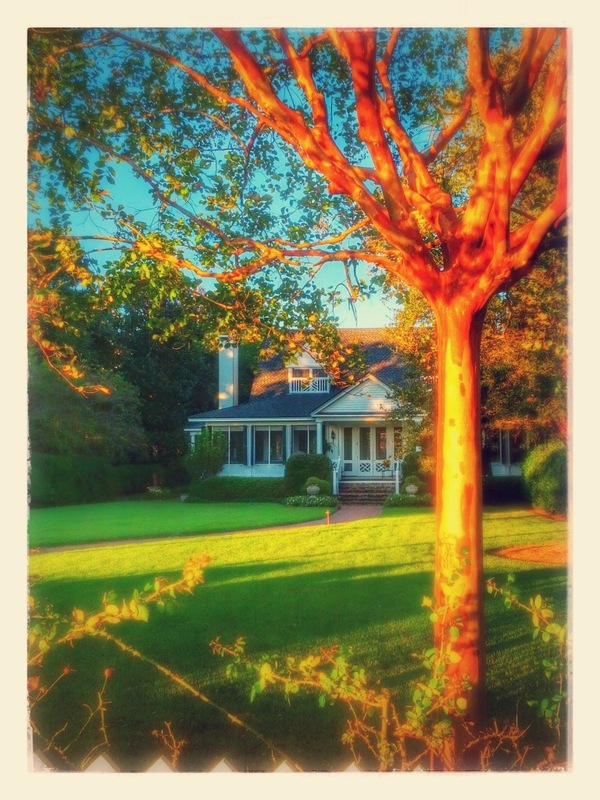 Maybe it’s a reminder of why we budget, save and invest accordingly…so there’s my financial spin on it, after all. Sometimes random trips are the best type and this was definitely one of them. If your next visit to the website gets redirected to “Mobile Bay Capital,” I hope you’ll understand why. It’s a beautiful place. Sure, markets had their worst day of the year today. Every year has to have that day. Why not today? Maybe there’s another day in 2014 out there waiting to top today. I’m OK with that. You should be, too. In terms of a long term investor’s portfolio, days like today mean almost nothing. Unless it’s your Mom’s birthday (like mine – Happy B-day, Mom! ), then October 9th, 2014 will go down as another bump in the road on a ride that lasts decades. Every year will have a worst day, as well as a best day. If you’re a reader here you might have picked up on the fact that I think paying attention to the day-to-day rumblings of markets is a cancerous hobby. Instead of worrying about October 9th, check out my 3rd quarter Client Letter linked below! Markets have shown some volatility lately. Possible culprits are Ebola, Hong Kong protests, ISIS, problems in Europe and the lists goes on (as it always does). The important thing to remember is that fluctuation is to be expected, but we mostly just don’t remember what it’s like. 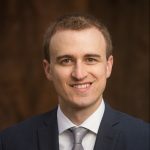 If it feels like your portfolio has been obliterated then it’s quite likely you have been spoiled by five years of gains and just need a bit of perspective. No one is free of emotional bias – small losses today feel much bigger than they really are, but that’s completely normal at this point. This first chart might sum up how you’re feeling lately. 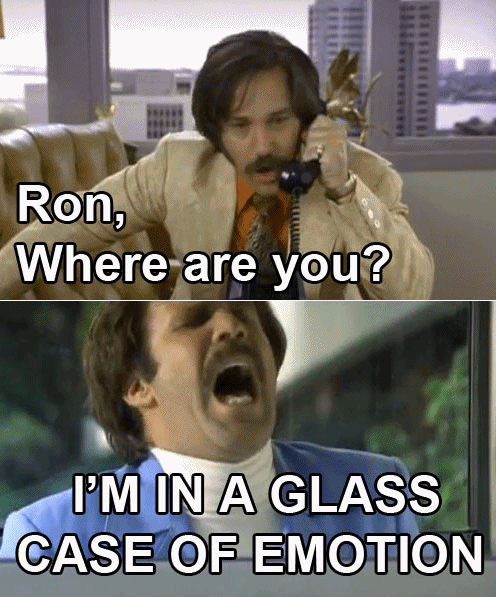 Nothing is going right. The line just goes lower and lower. Losses are really piling up. Every day feels worse than the next and it seems like something needs to be done to stop the bleeding. Is Congress going to act soon? Next, we zoom out a bit to reveal not only the time period of the same chart from above (just ten days) but also the y-axis (percent gain/loss). 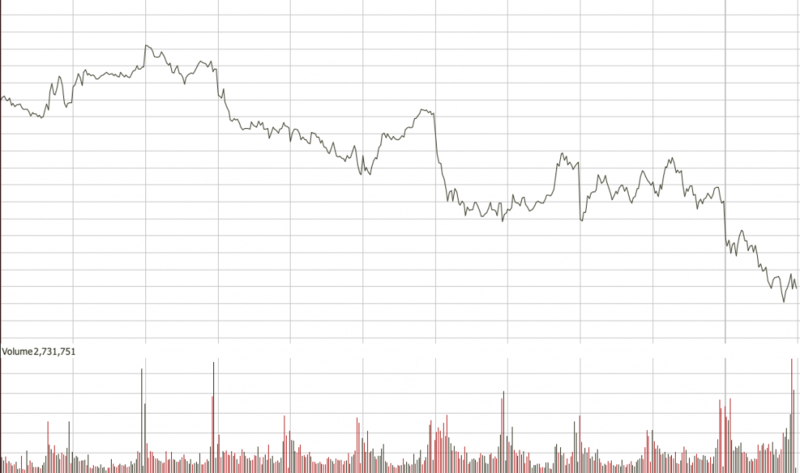 This is pretty telling because the market is down less than three percent in this ten day time period. Not exactly a violent bear market. Sometimes, as investors, we need to take a step back and view current events with some perspective. Putting too much emphasis on recency can stir up unwarranted emotions, or worse – acting on them. So if you’re feeling uneasy about recent fluctuations, just zoom out and welcome the fact that some downside is a normal part of a functioning market. The next bear market is always a day closer but it, too, is an expected phenomenon. No matter the length of a selloff, if we have healthy expectations and grounded emotions then we can be assured of avoiding a costly mistake. Or, Alternatively, Fun with Pictures! You’d never put something in your body before knowing what’s going in, right? Yet, similarly, why do investors sometimes spend huge portions of their precious savings into investment vehicles they know very little about? Simply put, the creativity of marketers has spread beyond the pharmacy. Non-habit forming – sounds good so far! But what’s in it? Active ingredient: Diphenhydramine HCl 25mg. Sounds sophisticated enough to help me get to sleep, it must definitely be worth the price of 26 cents per Liquicap on Amazon. 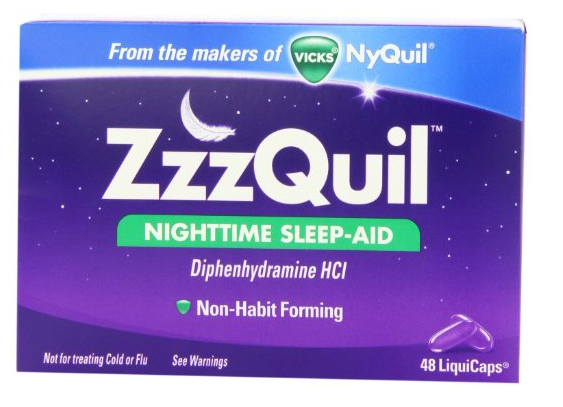 But, wait – Diphenhydramine HCl 25mg sounds awfully similar to another product I’ve taken for my allergies. What was it called, though? 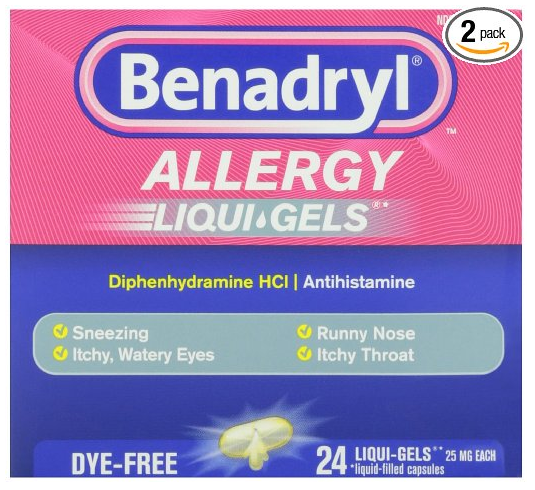 Oh yeah – Benadryl! Let’s check the label on Benadryl. Diphenhydramine HCl 25mg! 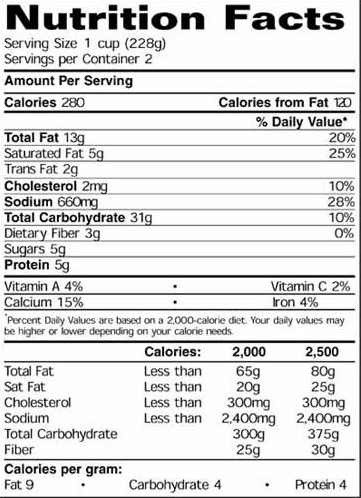 And guess what – it’s 16 cents per capsule on Amazon. Well, that’s pretty sneaky. It gets even worse, as I’m sure you might have concluded by now. The generic version of ZzzQuil and Benadryl is MUCH cheaper. It can be had for 1.52 pennies per 25mg! That’s a 90% discount versus Benadryl. In summary: the same exact product but it’s being packaged as something else with a premium price attached. So what’s the point? The same exact process happens in the investing world and individual investors have been duped worse than those who buy ZzzQuil or Benadryl. Why is it worse? Because various products are being packaged as something “special” or “premium” when in fact they are WORSE PERFORMING and MORE EXPENSIVE. In this case it’s not just that the same product is more expensive like Benadryl or ZzzQuil. An inferior product in the investing world is actually more expensive! In other words: you pay more for less, instead of more for the same like with ZzzQuil. Let’s get back to the pictures. Translation: we’re going to engage in a risky strategy of selling options (the equivalent of picking up pennies in front of a steamroller) to hopefully produce income while we also make other bets with your money. Yikes. How much do they charge for this questionable strategy of capital management? 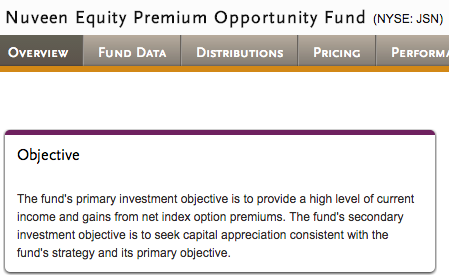 That’s right – the “boring” option of investing with an index fund outperformed the Equity Premium Opportunity Fund by nearly 50% over the last five years. 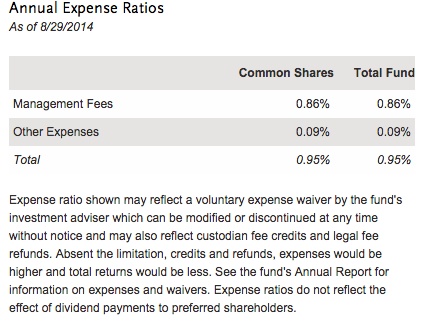 Here’s the kicker: the Fancy Fund is literally TEN TIMES more expensive than the passive index fund. Infuriating – worthy of popping some ZzzQuil, er, Benadryl, er, Diphenhydramine HCl 25mg. The tactic prevails everywhere you look in the investing world. Outside of index funds, virtually every mutual fund, most closed end funds, SMAs and even some ETFs all exhibit the same strategy: a variation of a guy (or gal or guys and gals) at a desk trying to beat the market while charging you up to, or exceeding, a 1000% markup to effectively fail. And that’s not including any commissions or front-end sales charges. Here’s another special one: The New Economy Fund. Another very Fancy Fund name. The New Economy Fund Top 5 holdings of Netflix (tech), Gilead (biotech), Google (tech), Thermo Fisher (biotech) and Alexion (biotech) sure sounds like something close to the NASDAQ 100 Index. 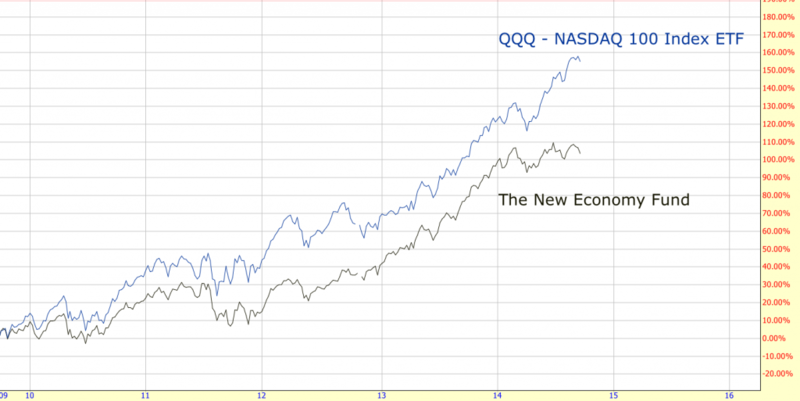 How does our Fancy Fund, The New Economy Fund, fare against the boring NASDAQ 100 index? Up over 100% over five years is something to be proud of – except when compared to the much cheaper, and much better performing, option of investing directly with the boring index. 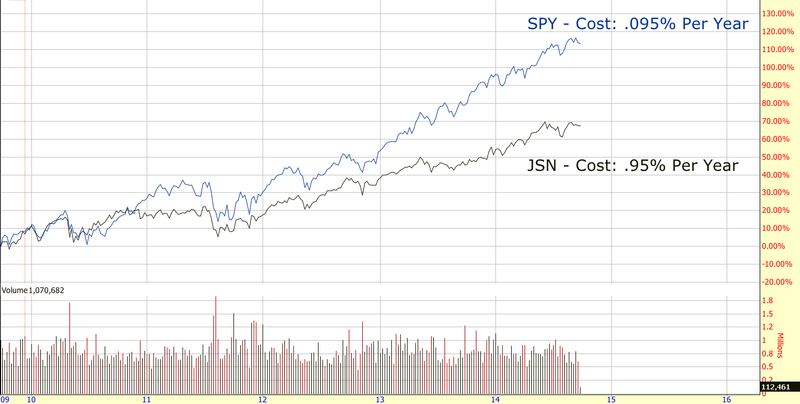 The NASDAQ 100 index fund beat The New Economy Fund by over 50% over five years, all while including an expense ratio 75% lower than the Fancy Fund. Underperformance persists across the universe of actively managed funds. It is a well-known fact that a majority of “guys-at-desks-trying-to-beat-the-market” fail to beat their benchmarks, while extracting exorbitant fees from (unfortunately) willing investors. The charade of most actively managed funds is much like the sleight of hand we see with everyday consumer products. The unfortunate reality is that the prevailing deception is magnified when looking at the effect in the investing world versus small purchases at the pharmacy. The Fancy Fund phenomenon bilks funds from investors making the most important purchases of their lives – how they invest and prepare for the future. The solution? Simple – remaining diversified in a portfolio of low-cost index funds. When it comes to portfolio management, it matters very much whether or not investors are paying for generic.